If you like this website, please share this site with others that you know, and send this link to everyone on your email list. 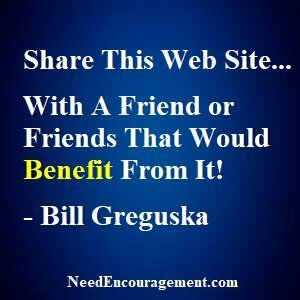 Here are some encouraging scriptures about sharing the good news with others. We Thank That You Share Our Site With Others! Share this website with anyone you think would benefit from it! Please Share This Site With Others! Please share this site with others that you know on your email list, and at work, school, local library, local hospital, grocery stores, gas stations, restaurant, and other places that you frequent on a semi-regular basis. I know that this website has a lot to offer a person regarding finding encouragement, inspiration, and motivation to live a better life. When you have good news to share, you want to share it right? Is there a better way to evangelize my friends and family without pushing them away? What does it mean to speak the truth in love (Ephesians 4:15)? Share This Site And Share God’s Word! Then all you need to do it to send out an email to all those you would like to let them know about our website ministry. Also please share us on Facebook, Twitter, and other social media that you are involved in. 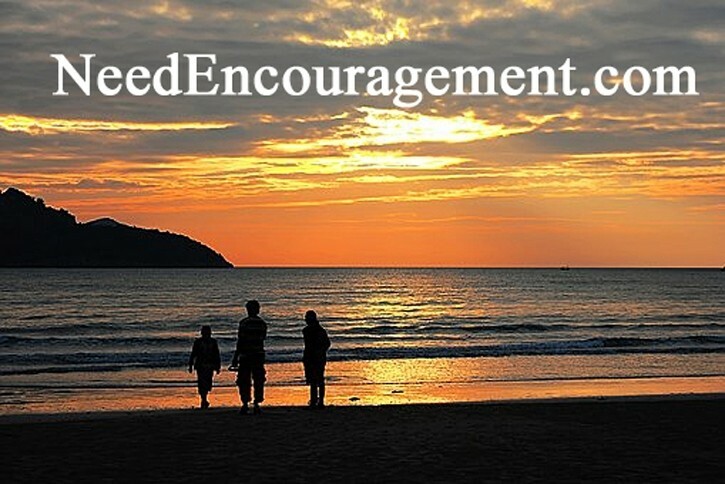 If you would like someneedencouragement.com cards sent to you to be able to pass out to others, contact us.